Gemeinsam das geistliche Klima in unsere Region verändern! Alle prijzen zijn inclusief de wettelijke BTW en boekingskosten. cvents is niet zelf de organisator. Het evenement wordt georganiseerd door de organisator, die ook de uitgever van de tickets is. cvents is alleen verantwoordelijk voor de bemiddeling van de tickets in opdracht van de organisator. Jouw gegevens worden eventueel aan de organisator, maar nooit aan derden, doorgegeven. Het afsluiten van de overeenkomst gebeurt volgens Duits recht. Ab 14 Jahren benötigen Kinder ein Ticket. Cindy Jacobs is a prophet, speaker, teacher, and author with a heart for discipling nations in the areas of prayer and the prophetic. She and Mike, her husband of 44 years, co-founded Generals International in 1985. They also founded the Reformation Prayer Network, which consists of a large fifty-state coalition of prayer leaders. At nine years old, the Lord called Cindy when He urged her to read Psalm 2:8: “Ask of me the nations for your inheritance, and the ends of the world for your possession.” That small seed God planted many years ago has sprouted and grown into an international ministry, taking Cindy to more than 100 nations of the world, where she has spoken before hundreds of thousands, including many heads of nations. Cindy helps people walk in the ministry of prophetic intercession, equipping them to pray effectively for their families, cities, and nations. She describes her call to the nations as "an inverted homesickness," while she has strong bonds with her two children and six grandchildren back home in Dallas, she has a constant yearning to minister to unreached people globally. Through her journeys, Cindy’s heart has remained fixed on the realization that Jesus left the ninety-nine to go after the one. 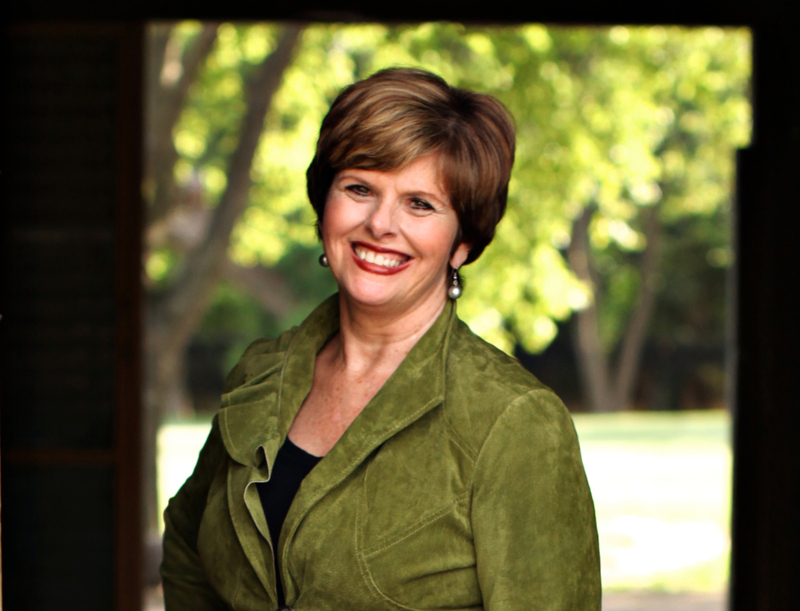 Cindy has been recognized by Charisma Magazine as of one of their 40 People Who Radically Changed Our World and she is listed in the Who's Who Among American Women. She has written for Charisma Magazine, Ministry Today, and Spirit-Led Woman, and is the author of eight books, including such bestsellers as Possessing the Gates of the Enemy, The Voice of God, and Women of Destiny. She is a frequent guest on Trinity Broadcasting Network and The 700 Club, and together with Mike, co-hosts God Knows, a weekly television show that has aired to a potential audience of 800 million people in more than 200 nations in five different languages. Cindy earned her B.A. in Music from Pepperdine University Malibu, California and also completed graduate work in Music from Pepperdine. She holds honorary doctorates from Asian Theological Association for her work with unreached people groups, and from Christian International in Santa Rosa Beach, Florida. De toegangscode stemt niet overeen.